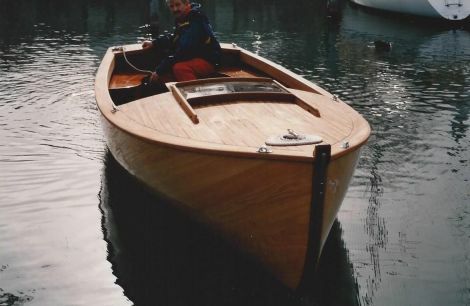 A boat for demanding connoisseurs! 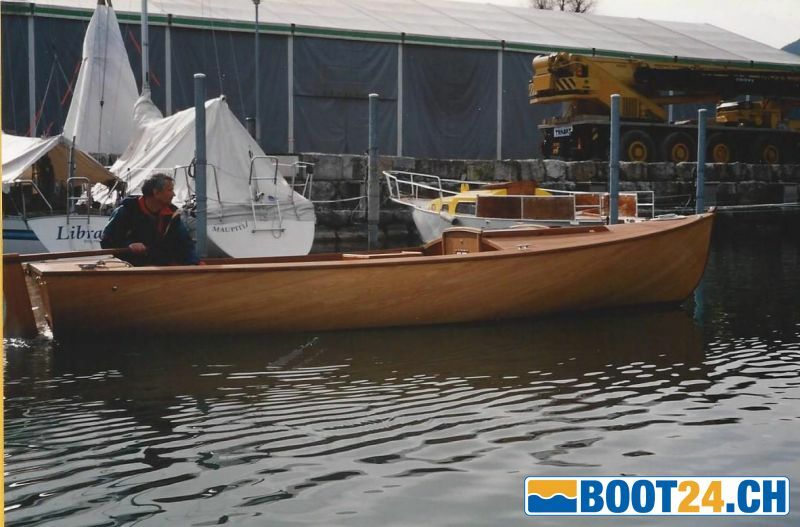 This tender from Western Red Cedar was built using a last construction method. The outer skin is glued with Lärchenfournier, under vacuum. This creates a very light and torsion-resistant boat hull. A construction in which traditional craftsmanship and modern technology are united. Deck and interior are made of teak and mahogany. 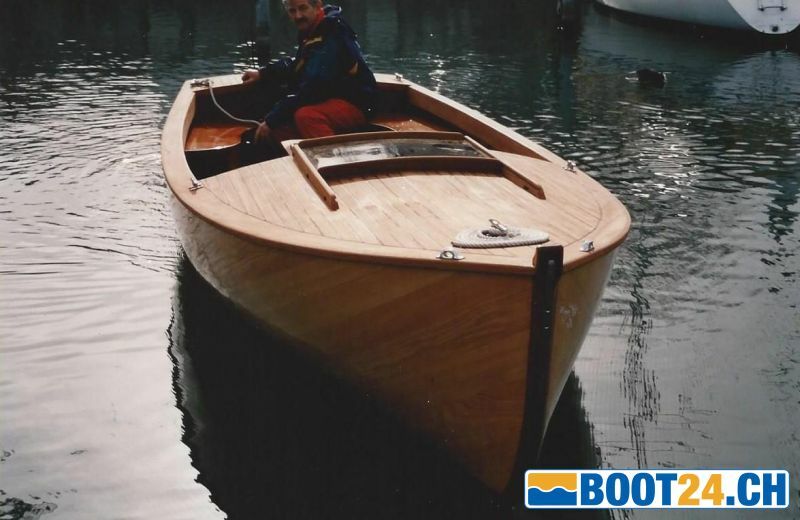 We sell the boat on behalf of the customer and it can be visited in our yard.